It doesn’t take a fancy diet, the latest fitness gadget or a new anti-wrinkle serum. God has it all planned out. Humans have spent decades searching for the formula to wellness in this hectic, complex, wired world we live. However, God is speaking to us in His Word to give us the age-old, natural tools to live a healthier life, right now! Wellness is so much more than how we look. One can be at a healthy weight and exercise regularly, but if that same person is in a stressful life situation or not feeding the spirit, the other areas need to be focused on and brought into alignment in order to experience complete wellness. 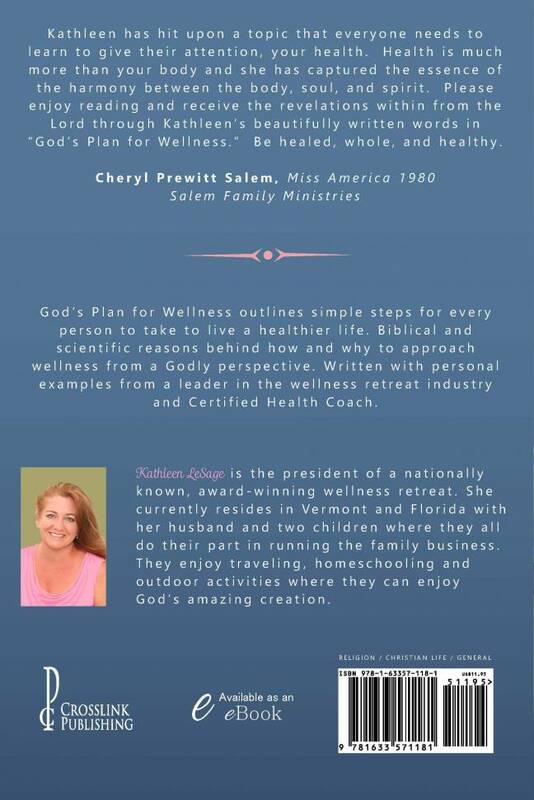 Written from a Biblical perspective, with scientific research to back it up, God’s Plan for Wellness outlines a plan from a natural and Godly viewpoint. We are meant to be well. Don’t despair. We are meant to live healthy vibrant lives. 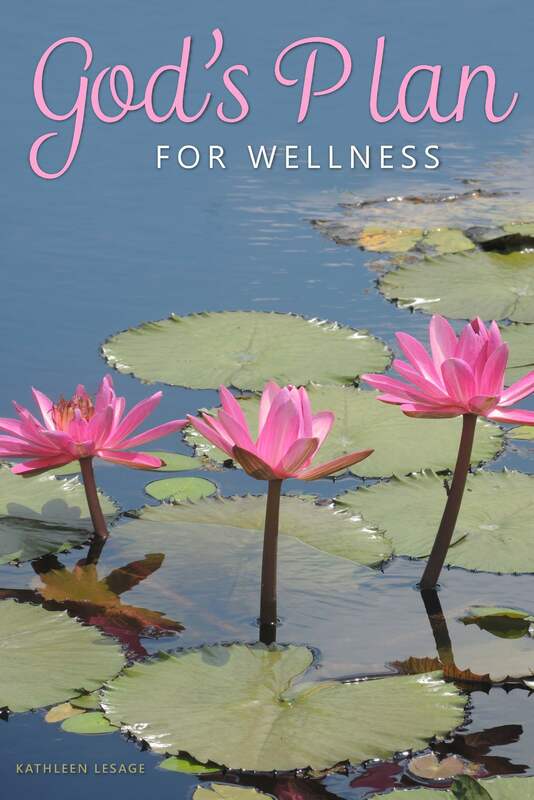 Very often, a life of wellness can be found by making a few tweaks in our life to bring them into balance. Learn about God’s harmony between the body, soul and spirit and be well and whole.